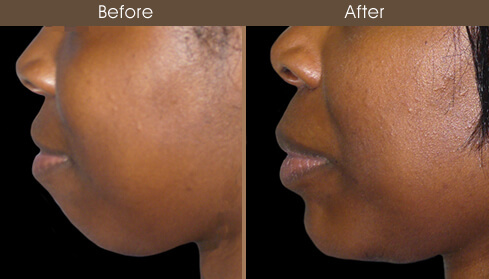 24-year-old female with a small, receded chin underwent a chin augmentation (osseous genioplasty). She was concerned that her small chin made her appear weak with an immature facial appearance. 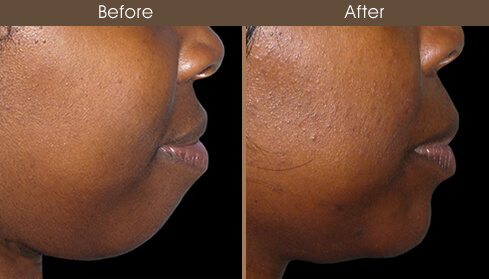 The procedure involved building up the chin through an incision inside the mouth. The bone of her chin was advanced forward with improved chin shape.